After breakfast proceed to Sonamarg “The Golden Meadow”. Sonmarg is the beginning of the enchanted journey into a Natural Wonderland. 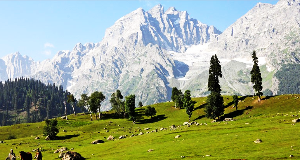 Through the pastures of Ganderbal, you will visit Kangan, one of prettiest regions in the valley, with its vibrant colors and lovely landscapes. As you reach Sonmarg you will have the chance to travel to Zero-point (during summer season) via Zojilla pass and Thajwas glacier (Optional - cost not included) which are covered with glittering snow all the year round. Wander your way through the breathtaking valleys with beautiful Sindh River gushing along surrounded with pines and firs on the snow clad mountains. 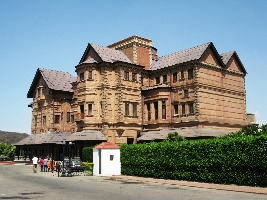 In the evening proceed back to Hotel for overnight stay in Srinagar. HOUSEBOAT ROYAL DANDOO PALACE in Dal Lake. 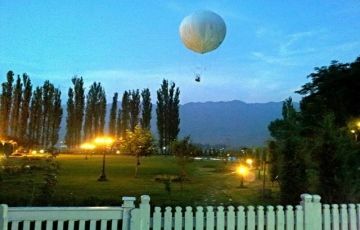 After breakfast check-out and proceed to Srinagar Airport to board the flight for onward destination. 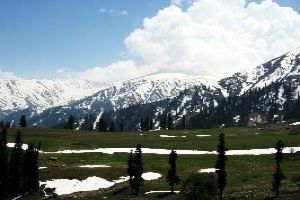 Your time in Kashmir has taken you from the breathtaking meadows in Gulmarg to the imposing Valleys of Pahalgam, unforgetable views of other places. 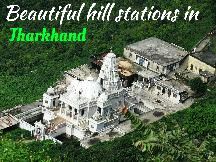 You have ventured across the expanse of the valleys to experience the region’s sensational landscapes. From the opulent glow of the serene lakes and springs to towering mountain peaks, Kashmir holds the wonders and majesty of an entirely different world where you have wondered and seen it all. » Payment Terms & Methods: All the payments must to be deposited or transferred into the following Bank Accounts. Transfer Min. 25% of total Tour Package cost, as Booking Confirmation amount. Remaining amount due on Arrival. Cash/Bank Transfer/Credit Card /Debit Card /Demand Draft. » Cancellation & Refund Policy: Cancellation before 15 days of start date there will be 15% Retention charges of Total tour Package Cost. Cancellations made within 15 days of start date there will be 25% Retention charges of Total Tour Package Cost.